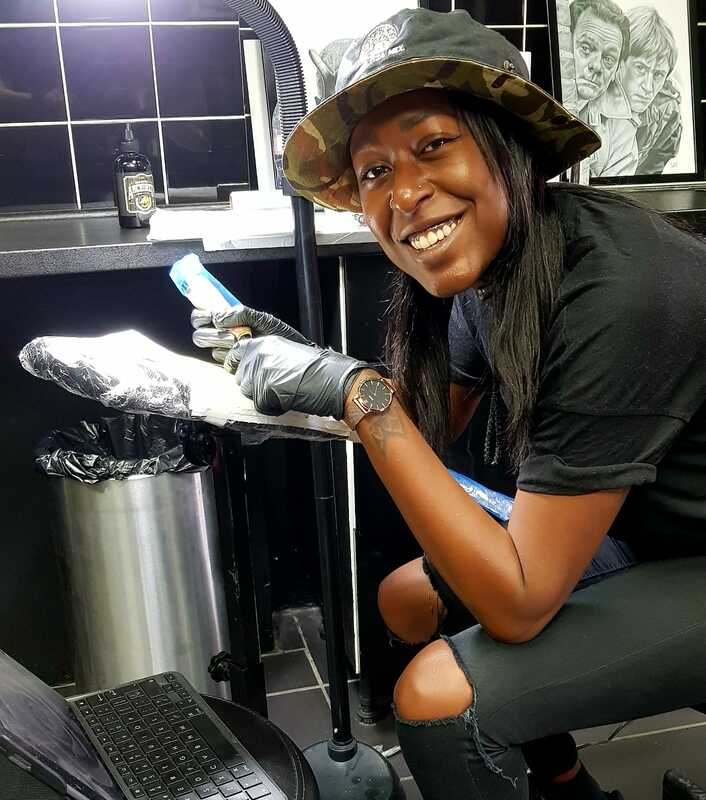 Natasha Jackson, a Footwear designer by trade is now embarking on a new adventure as our new tattoo apprentice. Tash also does commissioned portrait artwork which you can check out on her Instagram page @pencilme_in. Follow her journey here at Prophecy Tattoo and Piercings.